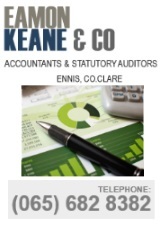 Over 120 entrants turned up for the Kilmurry 10k Race on Friday 10th August. 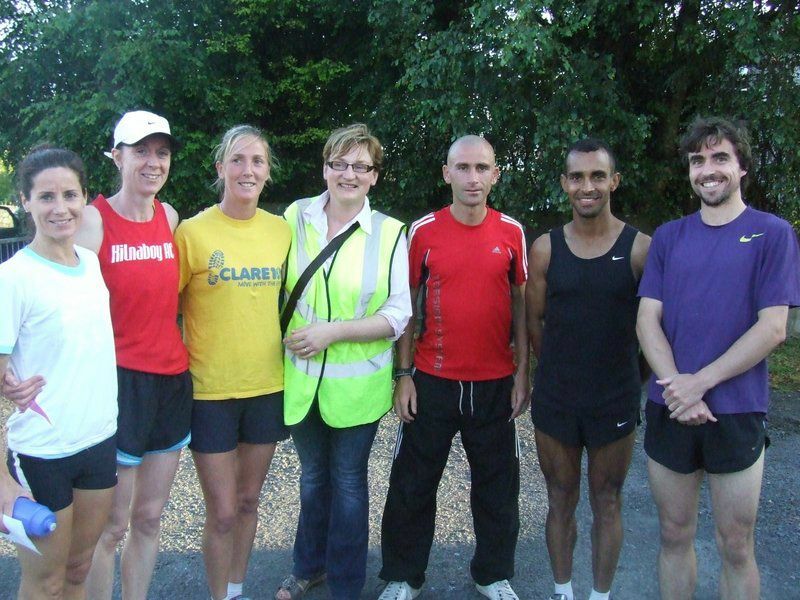 In the Photo is Veronica Colleran (Ennis Track Club), Tracy Guilfoyle (Kilnaboy AC), Breda Lynch (Dooneen AC), Mary Gilligan (Event Organiser), Michael Shannon (Kilnaboy AC), Julia Cesear F Castro (Kilmurry Ib/North Clare AC), Eoin Durkin (Donore Harriers AC). Results now online at the Running At Munster Website or view by clicking here.